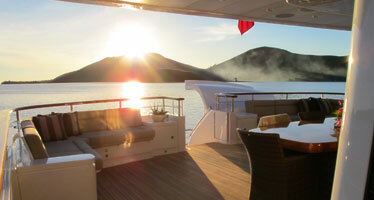 Masteka 2 is normally based in Sydney, Australia and is also available for corporate or private charter. Launched in 2009, the Dubois styled Masteka 2 is available on the worldwide charter market. 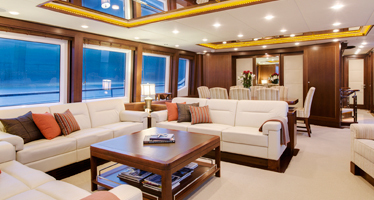 From the moment you set foot on this modern, elegant Superyacht you get a feeling of style, comfort and function. Beyond this, you get a sense of over engineering that permeates the yacht, giving Masteka 2 her excellent sea-keeping ability and expedition qualities. Masteka 2 is built to the strict Bureau Veritas Classification Code, 1 Charter Yacht – Motor – C+ Hull & Machinery – Unrestricted Navigation, combined with Australian NSW Maritime, 1C & 1D survey, makes this yacht exceptionally safe, strong and capable. Boasting 5 luxurious cabins accommodating 12 guests, a lower and upper lounge and enormous open deck area spanning 3 levels the vessel was nominated in 2009 for the Super Yacht of the Year Award in the 30-40m category. Serviced by 2 onboard tenders she is well equipped to cater for the most discerning charter clients enjoying Sydney Harbour or the South Pacific. 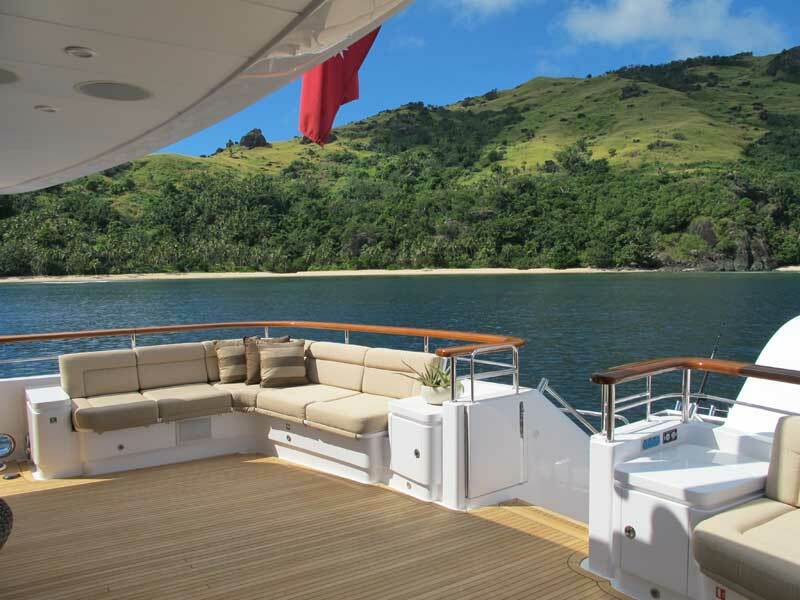 Masteka 2 is available for charter within Australia and the Pacific. Her itinerary will see the vessel operating in some of the Pacific’s most stunning locations including Fiji, Vanuatu and New Caledonia, Sydney Harbour, The Whitsundays, The Great Barrier Reef and The Kimberley. With a cruising range of up to 3000nm Masteka 2 has enormous capabilities for charter guests especially South Pacific cruising and remote areas such as the Kimberley which have rarely been offered on vessel’s of this caliber. Masteka 2 is available for charter during the summer months in Sydney Harbour where she call’s home for 6 months of the year. Apart from live aboard charters Master 2 caters for both corporate a private events accommodating up to 80 guests.